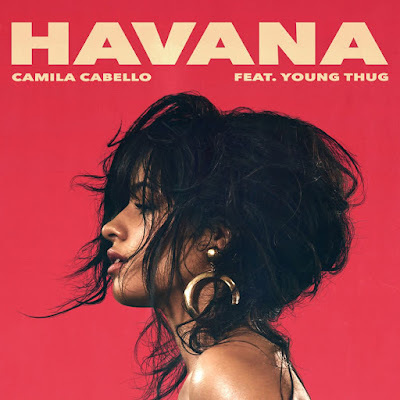 Camila Cabello's Havana, featuring Young Thug, has finally climbed to the No. 1 spot on the Billboard Hot 100 Singles Chart! After weeks in the top 3 and peaking at No. 2 Camila manages to score her first solo No. 1 Single. Now Camila holds both No. 1 album and singles in the US as Camila debuts at No. 1 on the Billboard 200! Dropping to No. 2 we have Ed Sheeran's Perfect and holding the No. 3 spot we have Post Malone's Rockstar, featuring 21 Savage. Havana de Camila Cabello finalmente sobe para o #1 da tabela de singles mais vendidos nos EUA!! Após tanta semana no top 3, Camila consegue conquistar o seu primeiro single #1 (a solo) neste país! Camila agora obtém o álbum e single #1 desta semana nos EUA! Parabéns! A descer para o #2 temos Perfect de Ed Sheeran e a segurar o #3 temos Rockstar de Post Malone, com 21 Savage!